Active.com's Android fitness app Couch to 5K (latest version) was made by professionals for anyone interested in competing in 5k events or just running to get in shape. 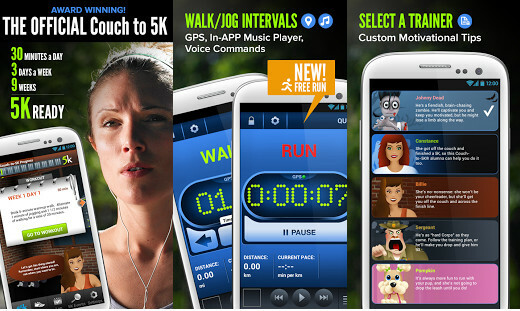 The devs promise to get you 5K-ready in just 9 weeks, do you accept the challenge?! - This version includes Community improvements, including the ability to upload your own profile photo. - Improved 5K Events listings make it easier to find the right event near you.